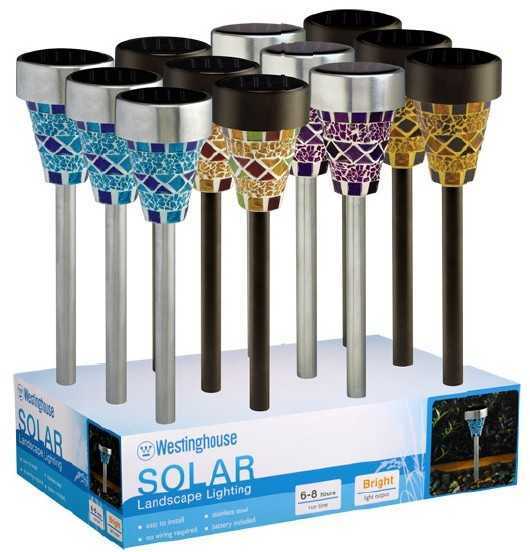 Our default package of solar garden lights is white box, but most of our customers like color box, color window box, plastic box, with their own design, print their own design logo on color box. Display box also is the popular way of packing. We can design the way of packing as your request.